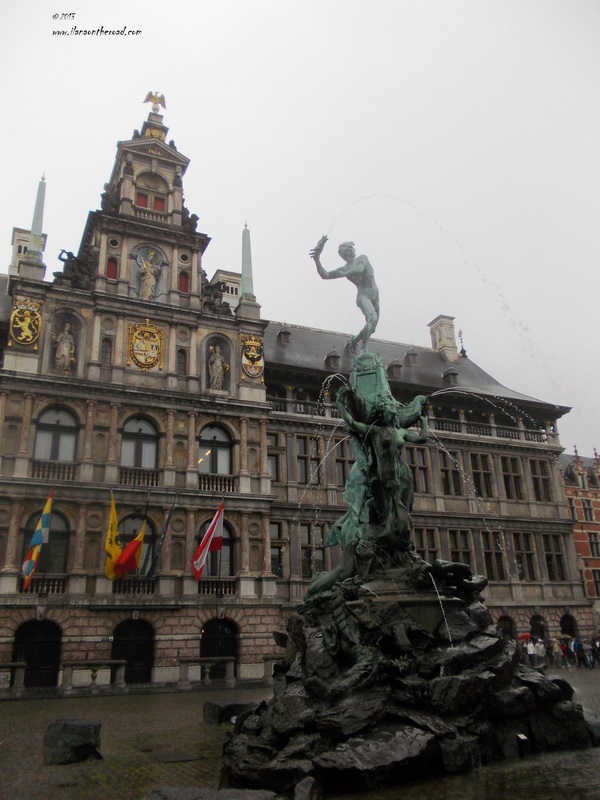 A long visit to Antwerp was on my bucket list for a long time. Every time I've been before I did not have enough time to explore the city, but was always attracted by the beautiful buildings and charming streets. This autumn, I finally made. I arrived in the afternoon by bus from Amsterdam and spent the entire evening exploring till late the multicultural quarters around the emblematic Central Station. As I would be confirmed the next day, after dark, there are not too many chances to find many open shops and restaurants and I did not succeed to find a tasty corner. Hungry for more Antwerp and not only the next day I was up very early for spying the opening of the shops and chocolate counters. Till 10-10.30 in the morning, the small streets from the central area are busy with trucks bringing fresh products. The smell of fresh waffles is addictive and despite the unpleasant rain, we continued by foot the exploration of the city. Antwerp reminds me of all my beloved corners of Europe. Elegant and fashionable like Paris, distinguished like Vienna and sophisticated like Milan. Plus, the same lavish architecture like London. And the delicious chocolate, as much cherished as the precious diamonds. 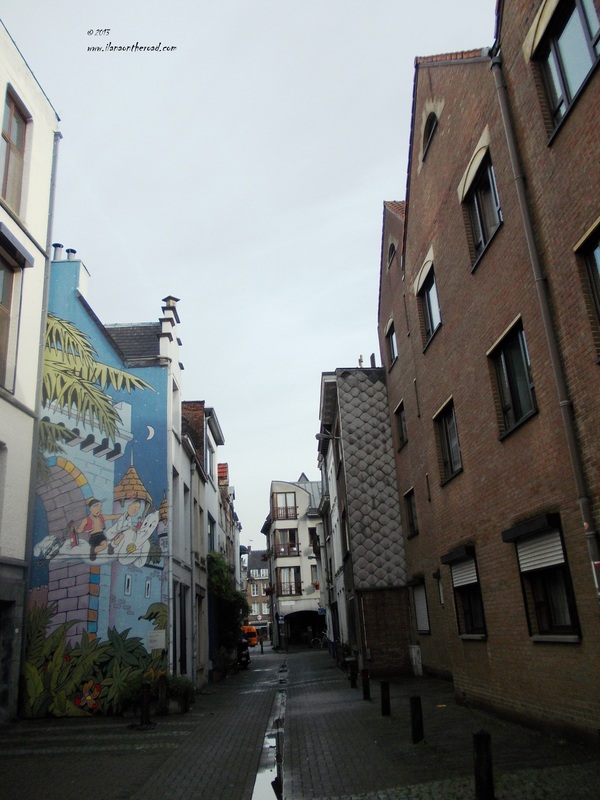 I am always curious about the street art and Antwerp has some surprising good works of art, displayed on the walls of the small streets near the central area. This discovery kept me busy enough time till the museums and shops finally opened. 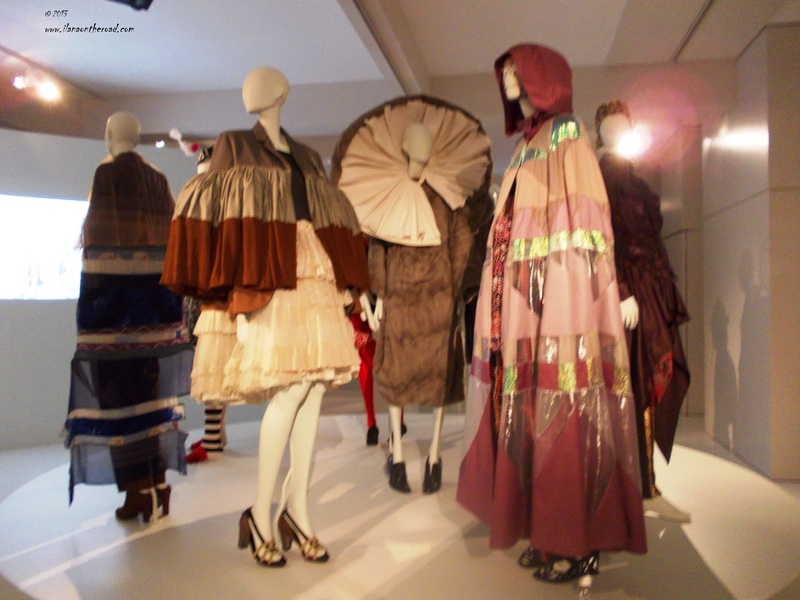 The first 'must-see' on my list was the Fashion Museum. 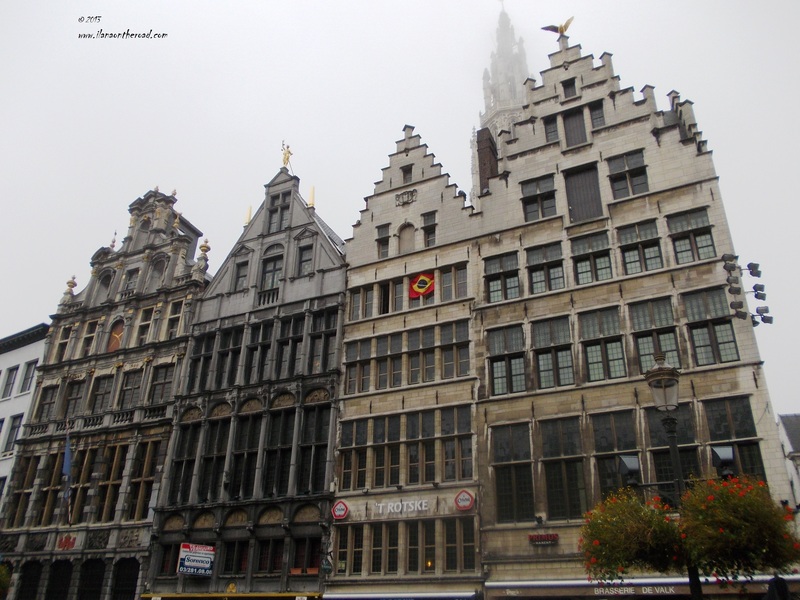 Antwerp developed as a citadel of fashion especially at the end of the 1980s. The Museum explains this evolution, outlining the most successful generations of designers through thematic exhibitions. A special musical background and short movies add more action and explanations to the models displayed, many of them real pieces of art that can usually fit an elegant street outfit. The same distinction, at a moderate level, can be observed on the streets. People are well dressed, elegant with style and showing obviously a minimal attention about the way they look. Not because of a special 'fashion addiction' but because it is a matter of self-esteem. Inspired by the beautiful samples admired at the Fashion Museum, I continued my colourful journey by visiting some of the local shops. The list of favourites is very long so any mentions are not necessarily reflecting entirely all my discoveries. I loved very much the green outfits from Talking French, the unique historical jewelry models by Anne Zellien and the young spirit from Scotch and Soda. My friends introduced me the KidsLabFashion, a paradise for children where you can find a lot of wonderful toys and clothing for all ages. For the same age category, there is a Disney Store too. Next on my shopping list: the elegant autumn outfits by Caroline Biss, the Spanish colours brought by Uterque. 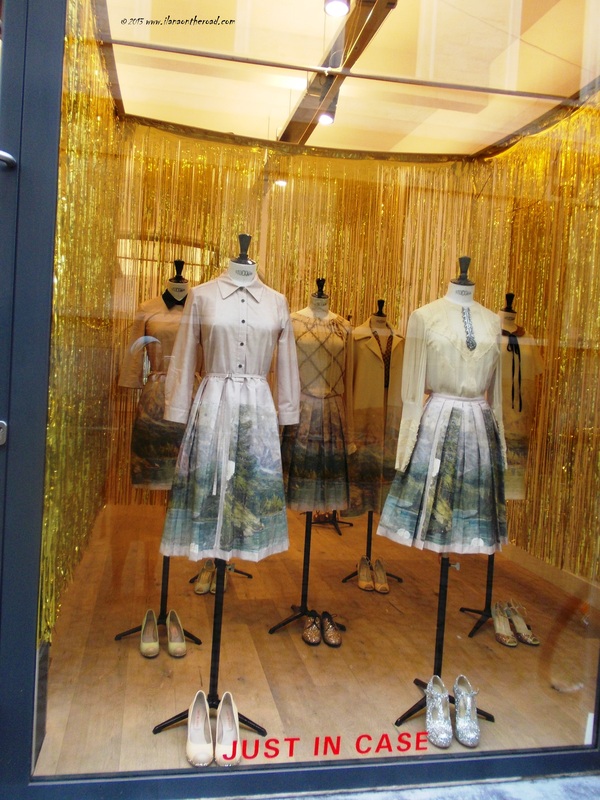 The wonders from the Huidevetterstraat seemed never ending. How to resist the temptation to enter the beautiful carpet shop of Galery Vrouyr, exploring the interior design displayed by Fja Oeyen or the colourful Gigue fashion shop? What about the Twin-set, by Simona Barbieri or the beautiful old building with the bamboo square where the Issey Miyake shop is hosted? Enough shopping and luxury! Time for another cultural delight: the Rubens House, with the yard partially set to restoration, opening to the visitor a lot of artistic and diplomatic secrets. 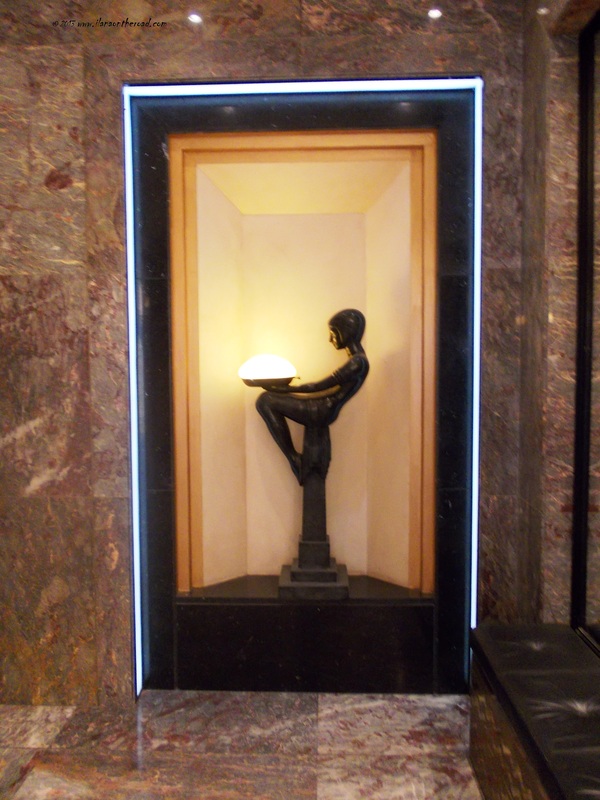 The reflection of the coppered walls made me feel I am entering a cave of secrets. Rubens was not only an artist, diplomatic and well respected citizen of the city himself, but also a collector of art. His collection was one of the first and most important in Europe in the 17th century. 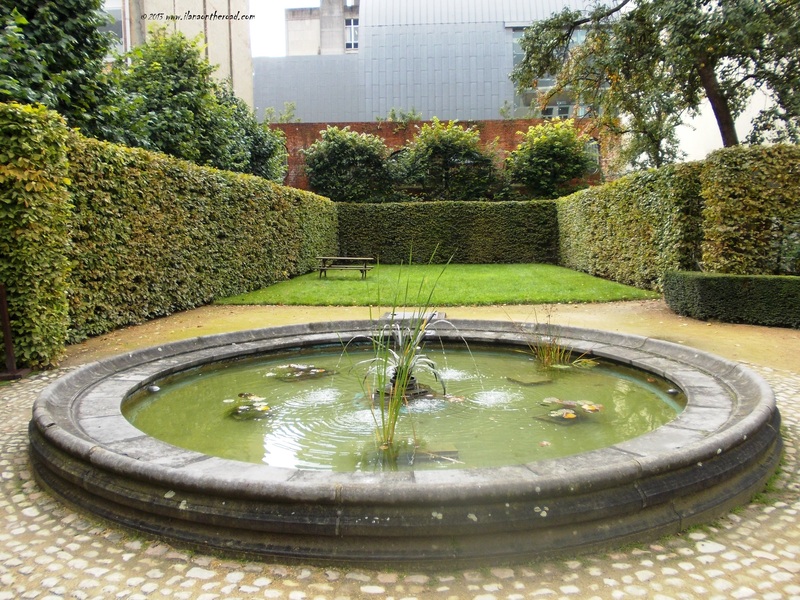 As the rain stopped, I walked in a relaxing pace touring garden, encircled by modern big buildings. A little oasis. I returned walking - despite the hours of rain, my favourite transportation during my trip were always my never exhausted feet - to the Central Station area. Diamonds are a girl's best friend and in the Diamonds Quarter there are millions of little friends waiting to be matched. And so is the good food for the stomach of the exhausted traveler and in Antwerp it has for me only one name: Hoffy's. Considered one of the best kosher restaurant in Belgium and with a good reputation all over Europe, this place reminded me of the good food from home: big schnitzel, salads of all kinds, compots, soups, strudel and meat balls. The best of the Askenazi cuisine on a generous plate, in a home ambiance where I was repeatedly asked by a polite gentleman if I am happy with the food or I need something else. How could I not like it? But I was too busy to taste every bit of my food to start this time an elaborated discussion about recipes and home memories. After such a delicious meal, I needed more movement. 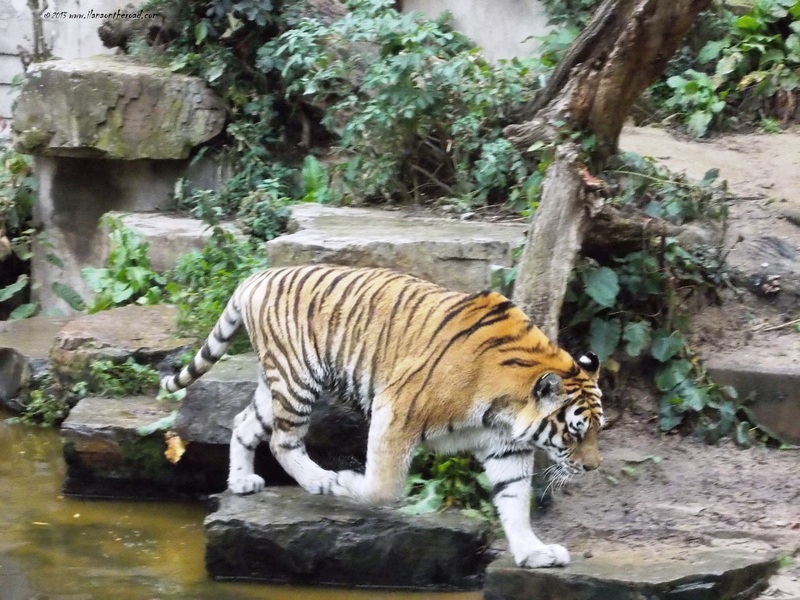 As planned, I stopped to a book store in the area to purchase some more books and at a grocery shop for a red perfumed bottle of wine, and with more weight on my back, entered the final destination of my trip to Antwerp: the Zoo. It is situated very close to the famous Central Station, but surprisingly enough, I did not hear any trains even though the station was only a couple of meters away and always very busy. The Central Park kind of setting is spectacular and a pleasure to discover in any season. The Aquarium, recently re-opened, is situated at the ground level of a Greek Temple. The directions going to the animals - many of them more active than any other zoo characters I visited before - are passing through rocks and squares with grass and flowers. I spent here an amount of time hard to estimate: no hurry, pressure or work assignments. My Internet connection was not working so I had enough time to focus on the life of the little animals and birds, to see how the flamingoes are drinking or observing a hungry elephant. It was getting dark, the next day we were planing to return to Amsterdam and from there back to Berlin, and I wanted to have another coffee somewhere before leaving. It was not easy, again, as most places are closing quite early in this precious town. 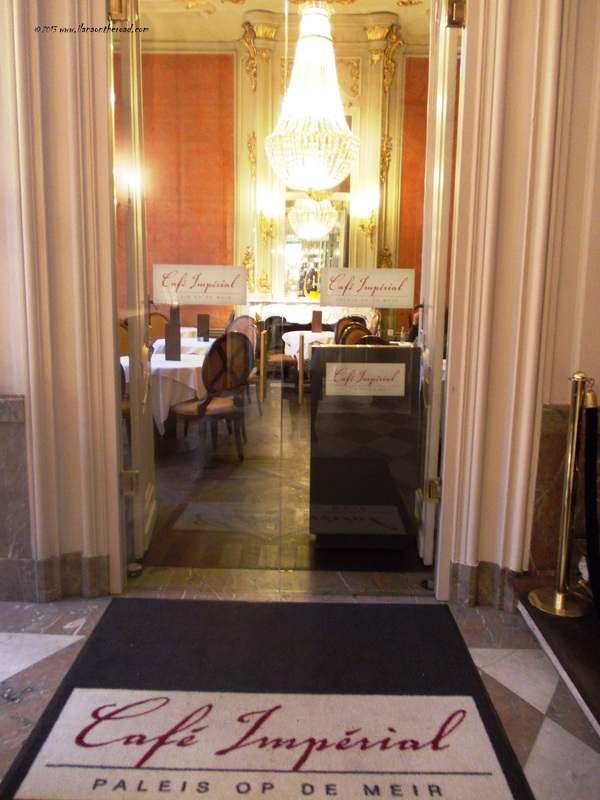 Café Imperial from the Op de Meir Palace was looking empty, elegant but not enough tempting to try a visit only for a cup of coffee. I only made a little tour of the Palace, admiring some beautiful chocolate construction in what used to be the former kitchen used by Napoleon Bonaparte. The Palace was chosen as its imperial residence and the Empress organized here many of her ballrooms. Meanwhile, it started to rain again. On the way from a short trip in the port with a little stop at the fortress of Steen, the oldest building in Antwerp and a former prison, I finally found a no-name coffee store, where I rested my tired feet. I was right to want so much to be here. It's one of those places that will always speak my language.